How to travel around the city? Zagreb public transport ZET offers three kinds of transportation to its passengers. 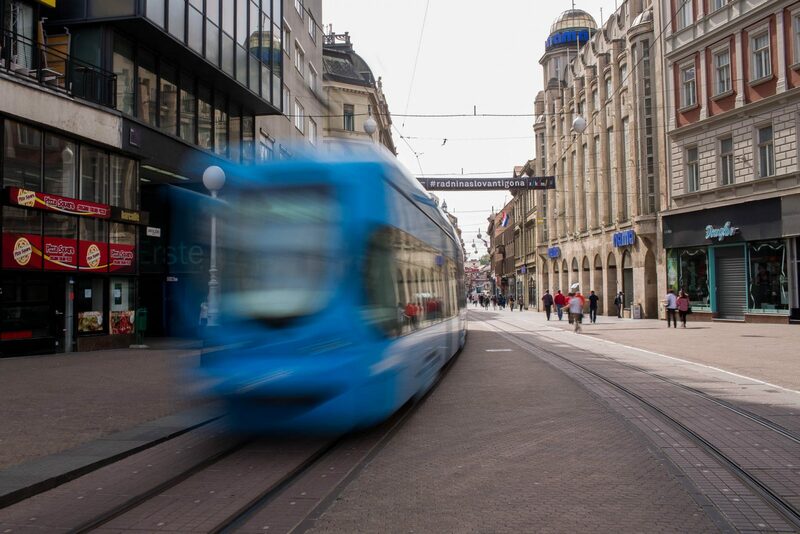 Famous blue electric trams are the best option if you are traveling from one to the other part of the city. Ticket for the tram is 4kn (30 minutes), 10kn (90 minutes) and multi-day tickets can be purchased exclusively at the ZET sales points. More than 400 buses are serving more than 2000 city stations. Buses partially cover the center of the city, but they are often the only option when it comes to public transport outside the city. If you are going outside the town, to the surrounding villages, you can go by train. 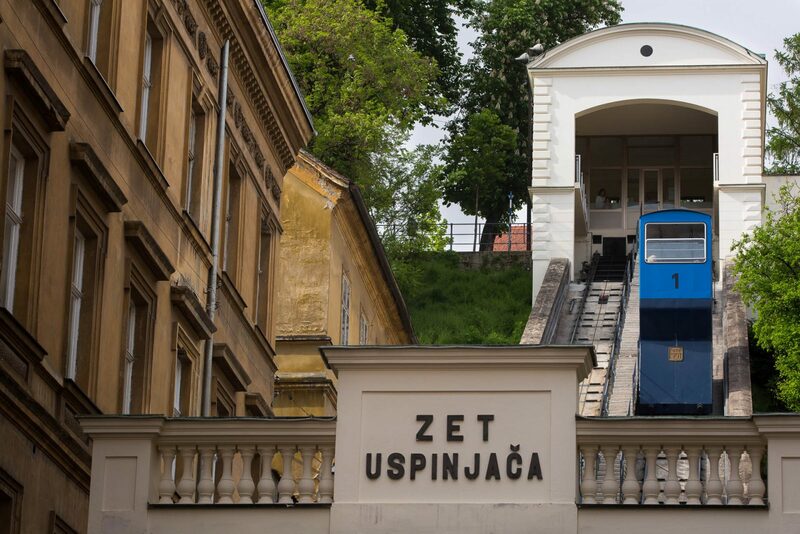 You can also use Zagreb funicular, a city symbol that goes from the Lower (Tomiceva street) to the Upper Town – Gradec and the Lotrscak tower. 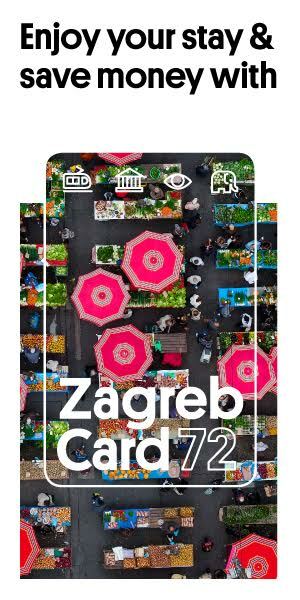 Ticket for Zagreb funicular is 4kn (one way).